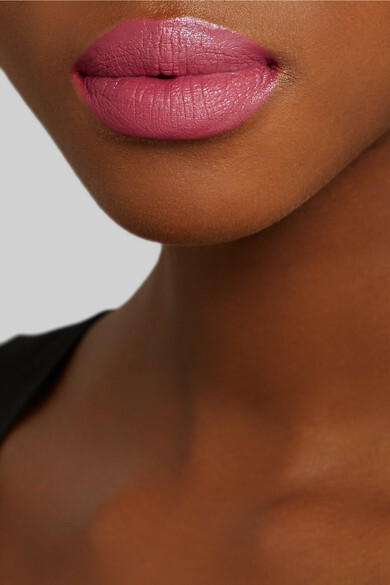 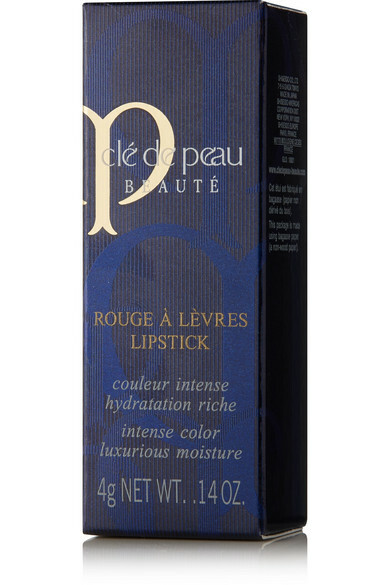 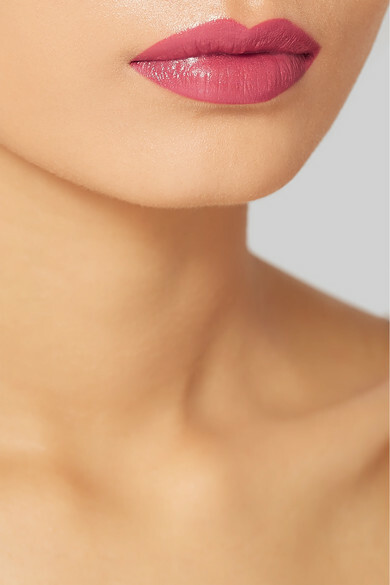 Clé de Peau Beauté's creamy lipsticks provide opaque coverage and rich color payoff that lasts for hours. 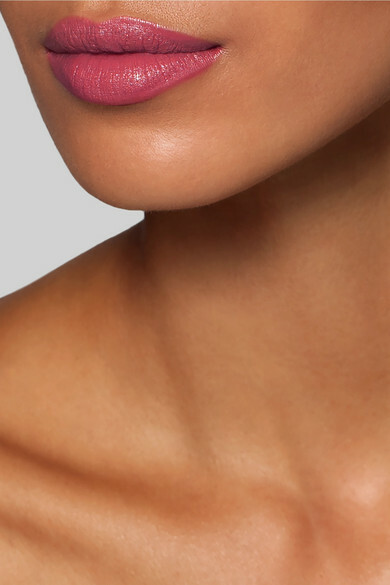 Infused with Argan Tree and Water Holding oils, this one has a soft texture that feels comfortable to wear and imparts moisture to add plumpness. 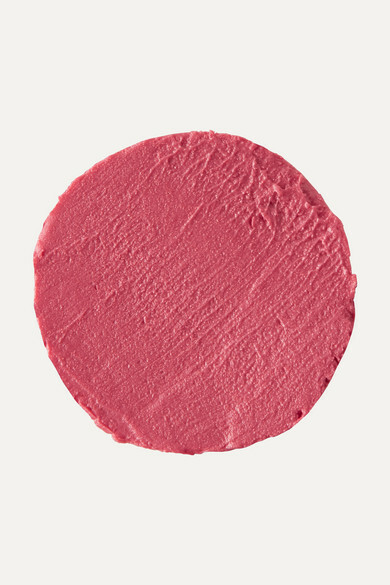 'Chinoiserie' is a medium-pink hue with a semi-matte finish.